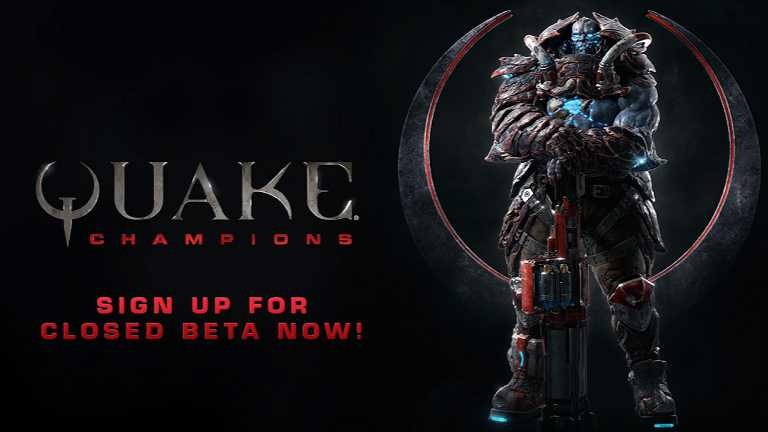 Quake Champions beta sign-ups now open. The id Software also released a new gameplay trailer. The game will come to PC first, however, console versions are not decided yet. The game will run at 120Hz with unlocked frame rates, and the studio is aiming to get it working on a wide range of computer specs. The Quake Champions is scheduled to come later in 2017. To sign up for a closed beta, head over to the official website and provide your email address here. The Quake Champions closed beta is set to begin in the coming weeks.